Square Enix has released a new trailer for their upcoming side story Final Fantasy Type-0 HD. It becomes immediately apparent from the trailer that Final Fantasy Type-0 HD will deal with a much darker storyline than most of the series has delved into. The game will also feature some changes to they typical gameplay of the series, most stemming from the title’s use of a team of 14 individuals rather than the series’ usual slow build to eight or so characters, as well as significant overhauls of the game’s combat and gameplay mechanics. There are, of course, quite a few changes made to Final Fantasy Type-0 HD that help to separate it from its portable grandfather. The first, and most noticeable, is the improvements made to the game’s models and textures. 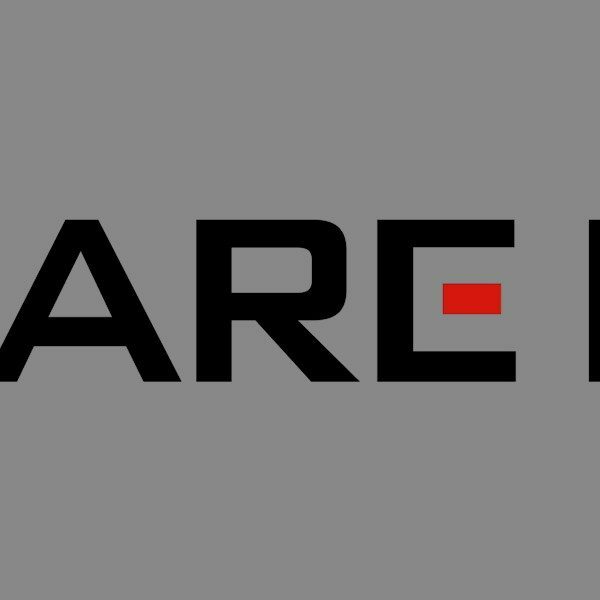 This is the HD version, after all, and created for the newest home consoles, so naturally Square Enix is aiming to take advantage of the hardware to improve the game’s presentation as much as possible. The second change that Final Fantasy Type-0 HD makes is more subtle, but its difficulty is said to be rebalanced from the original. Japanese game companies have long been known to have a certain disregard for western audiences in terms of how hard we expect games to be, but in the case of the original Type-0 even many Japanese fans were rather irked by the game’s high challenge level. As such, the HD re-release has had these complaints addressed, in hopes of making it more accessible. 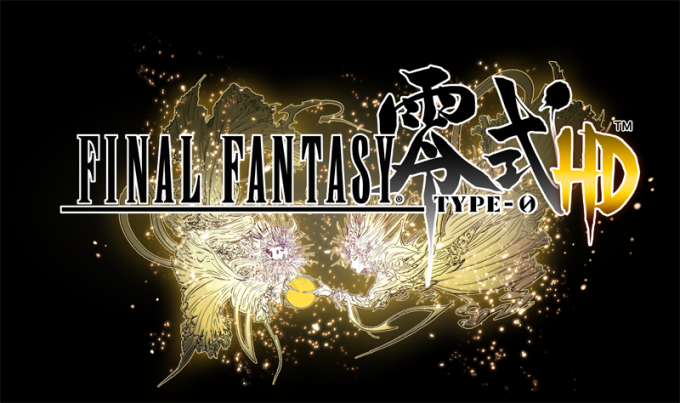 Final Fantasy Type-0 HD will be available in March 2015 for the PS4 and Xbox One, and those who pre-order it can even get access to an exclusive demo of the upcoming (and also much anticipated) Final Fantasy XV.